Everyone loves customization. There comes a time when you eventually get bored of the same old looks of your system desktop, icons, themes and everything else that can be customized. Well, there comes in the requirement of different kinds of customizing elements. Here i am with some of the best icon themes available for icons from all over the Internet created by excellent developers. 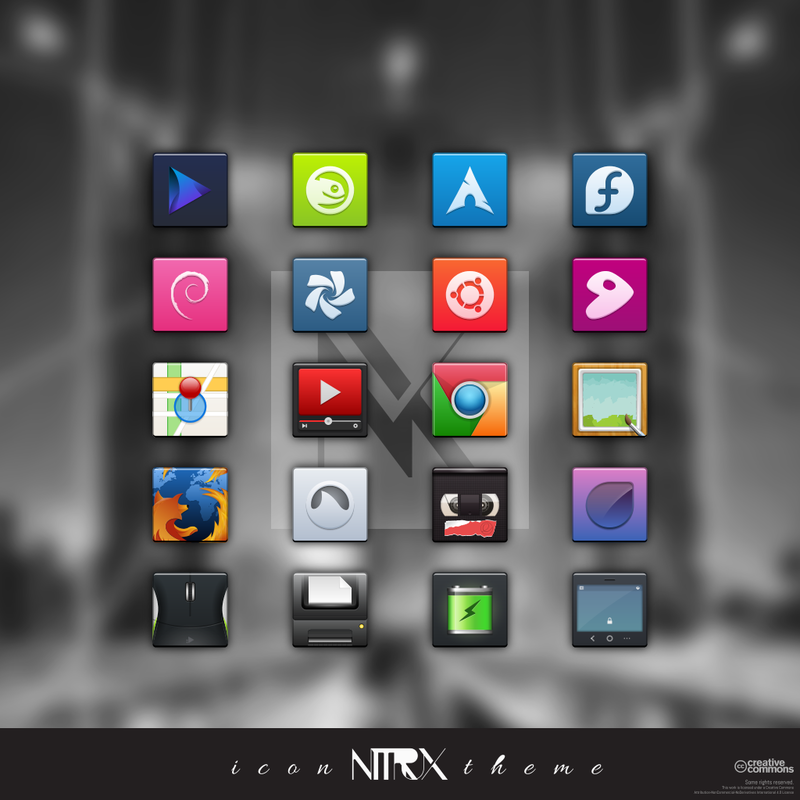 Numix is an astonishing icon theme,it uses circle shaped applications icons as well as flat icons. It comes with over 570 application icons and has custom folders icons,system settings icons,indicator icons,symbolic icons and so on. It can be installed using its official ppa. Moka icon theme is designed with a simplistic, flat style, using simple geometry & basic coloring. Despite being a modern theme, Moka does not use vector icons. Instead each icon has been pixel-perfectly-designed in seven sizes for the best result throughout your desktop. Nitrux is a simple, clean and minimal icon set with over 6,000 icons that have been consistently designed to add the finishing touch to your desktop. It can be installed using the official ppa from nitrux. 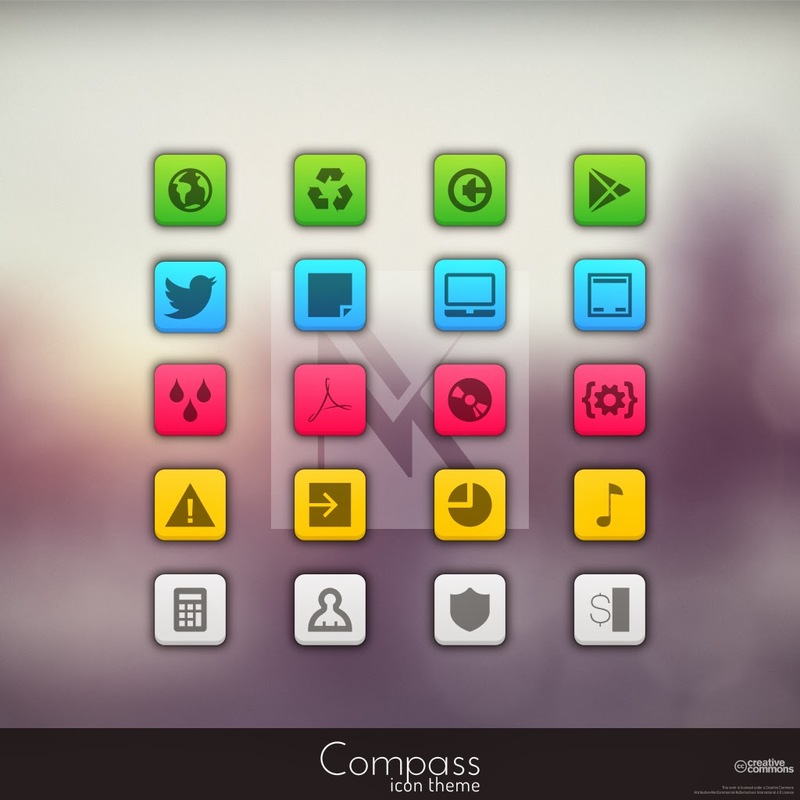 Compass is the alternative icon theme for Nitrux and you won't complain once you fire up your system with these icons. These wonderful icons add quality to your OS with their neatness. It can be installed using official ppa from nitrux. 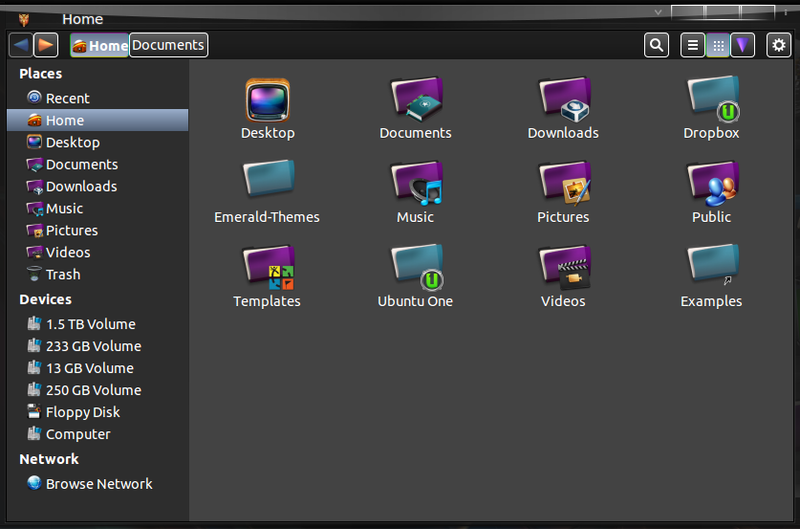 Ubudao is a unique and original name for this set of icons.This universal set of icons has been specially created for the new Ubuntu interface and can operate in work environments Gnome, Unity,KDE,Xfce and LXDE. You can install it in Ubuntu 12.04/12.10/13.04/13.10 and Debian/Linux Mint/Elementary OS, as well as other operating systems on the basis of the kernel Linux. It can be simply installed using its official ppa. 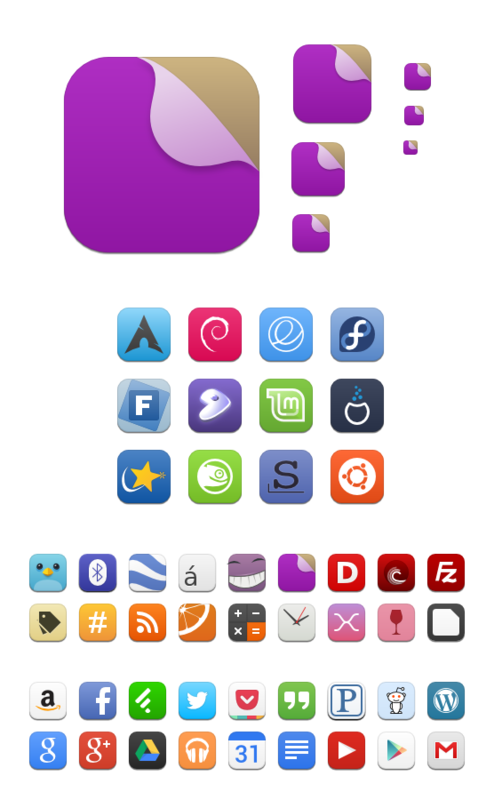 These were some of the best icon themes people have loved, highly rated and downloaded several times. You are free to suggest more of them, the ones you have used and you think the one you are using are far better than these one. Copyright © 2013 Coding is Cool. All Rights Reserved.